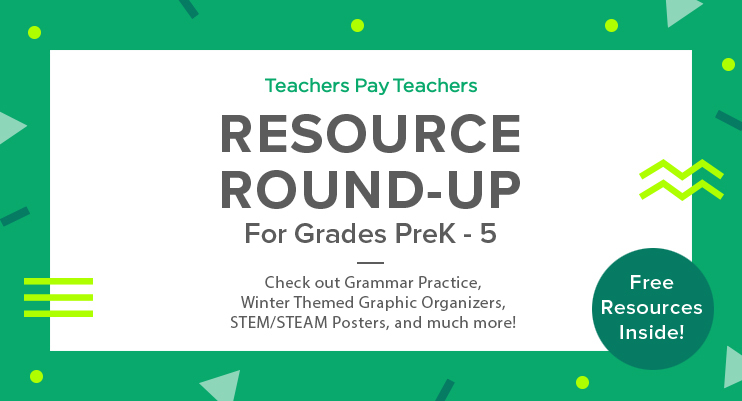 Resource Round-Up: Grammar Practice, Winter Themed Graphic Organizers, STEM/STEAM Posters, and More! 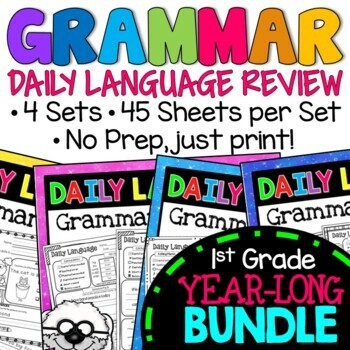 Bundle up — we’ve got a winter graphic organizer and daily language grammar practice. 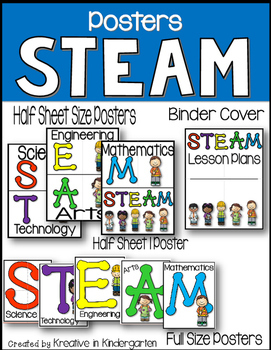 And for those super cold days, how about some STEAM/STEM? 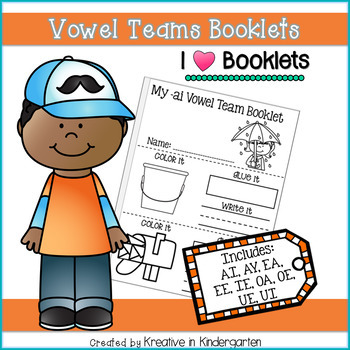 Or partner up for some vowel team practice! 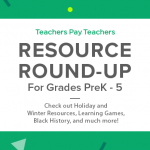 “This freebie focuses on targeting reading comprehension skills that students will need in order to monitor their understanding, sequence, clarify confusing parts of the text, or connect what they’re reading to their own experience and prior knowledge.” It’s Free! 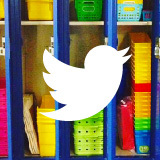 “Are you teaching vowel teams? 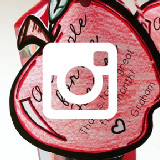 Then this is the perfect engaging way to teach and reinforce those skills! 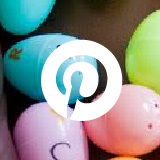 This can be used as a teacher directed center, small group, or independently. 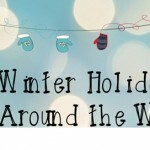 ★ 9 different booklets are included! 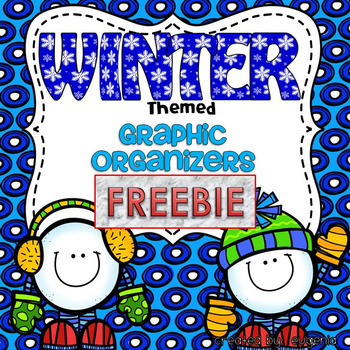 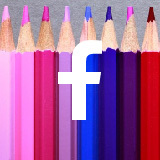 ★Binder Cover for Lesson Plans or Ideas” It’s Free! 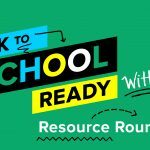 Resource Round-Up: Learning Games, Winter Resources, Black History, and More! 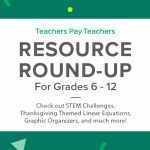 ← Resource Round-Up: Zoo C.S.I., Math Detectives, a Mass, Volume, and Density Partner Activity, a Science Bundle, and More!